Staging a house for sale is a lengthy process, especially if it’s your own home. A lot of work goes into convincing others to buy your house, and you may need to consider personal storage to hide those belongings you don’t want others to see. Get closer to completing that to-do list with the help of Affordable Family Storage. 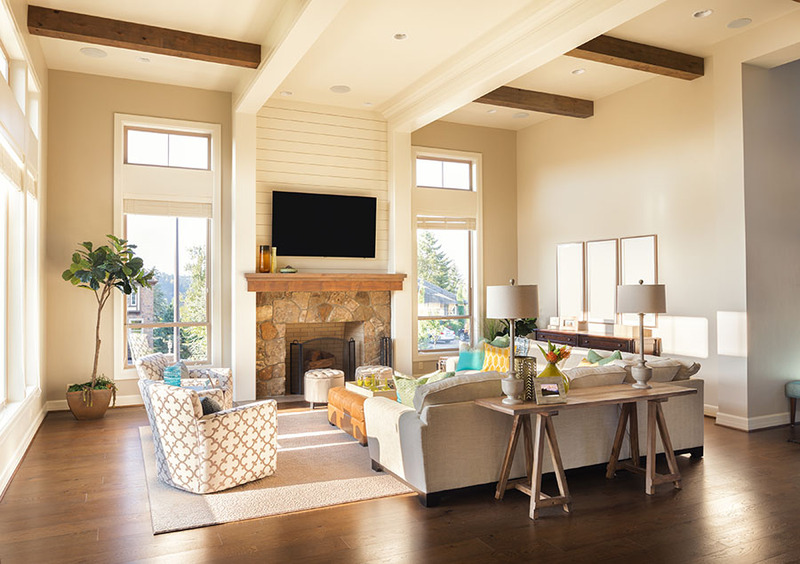 Here are some tips and suggestions on staging your home for viewings. If you have a room dedicated to junk like most of us, work on repurposing the room to add value to the house and inspire potential buyers. Transform an unused space or corner into something interactive like a yoga studio, spare office, or an area for pets. This simple change may give your house a needed edge against others on the market. Sometimes people can get snoopy. Keep in mind that some will open your cabinets and drawers while viewing the house, so it’s important you don’t just stuff items you don’t want to be seen inside them. Opening closets and inspecting closed spaces also gives buyers a chance to evaluate storage the house offers. So it's best to declutter everything and place them in a personal storage facility. Storage facilities like Affordable Family Storage in Billings, MO are an ideal quick fix for hiding this exact unwanted personal storage or clutter. This way you can temporarily remove eyesores, like that ugly couch you can’t get rid of because it was given to you by your in-laws. Once you’ve uncluttered and secured your belongings safely in personal storage, you can move forward with staging your home. Start with repositioning furniture to make the room space appear larger than it is. Groups of three are the general rule for decorating. You should also try to avoid moving all furniture against the walls. Creating space evenly across the entire room, rather than just in the middle, increases overall traffic flow and functionality. Next, improve general lighting by removing or replacing dark, bulky furniture and decor. Lighter colors and slim decor create an open and inviting space to relax in. Also, consider painting a few rooms the same color to create a continuous flow around your home. Extended wall color could create the appearance of a much larger room. Again, if you have an awkward space, room, or corner, just make it functional. Every room should have a purpose in your home when staging for a viewing. For help storing unattractive items around your house or for general decluttering, Affordable Family Storage is here for you. With ten locations around the midwest, easy online bill pay, and secure facilities, it's easy to see why AFS is perfect to help keep your personal storage out of sight, but with peace of mind.